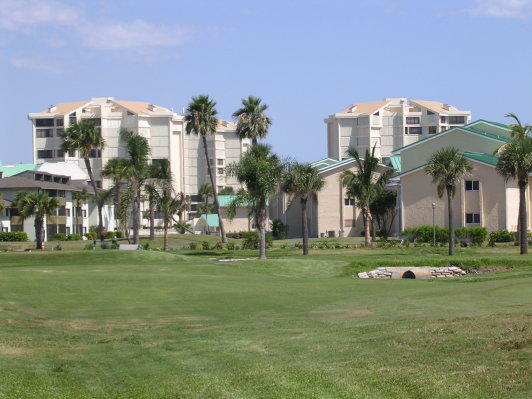 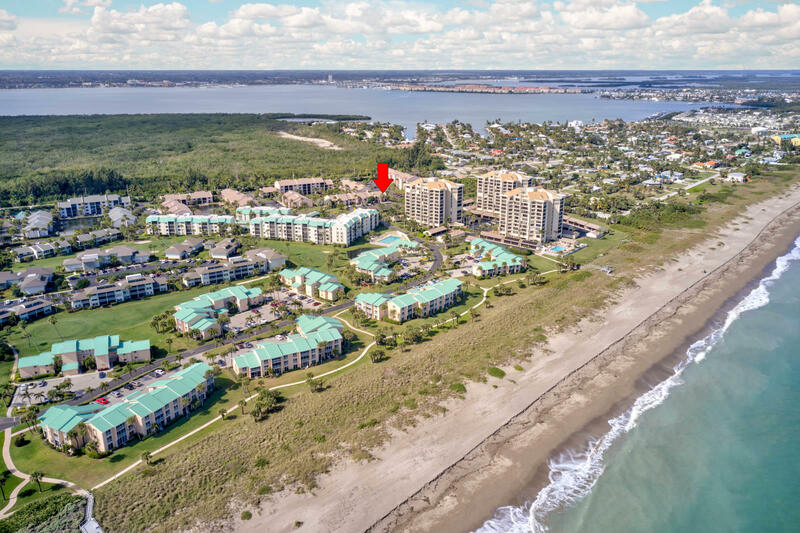 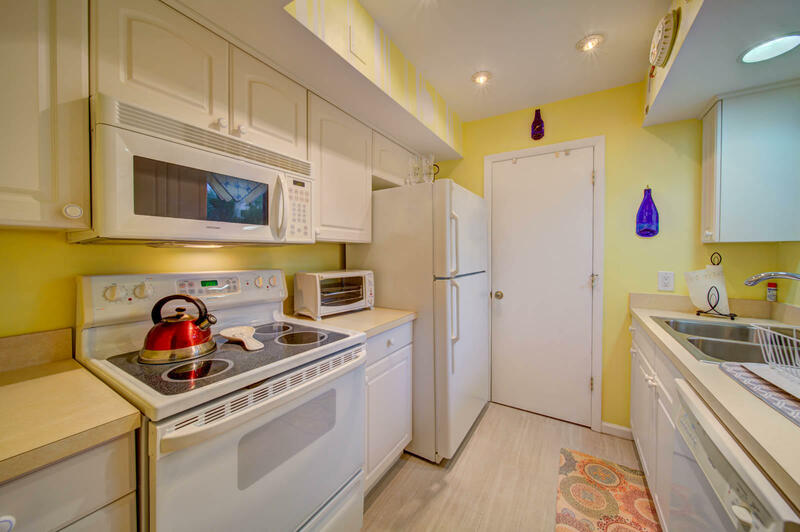 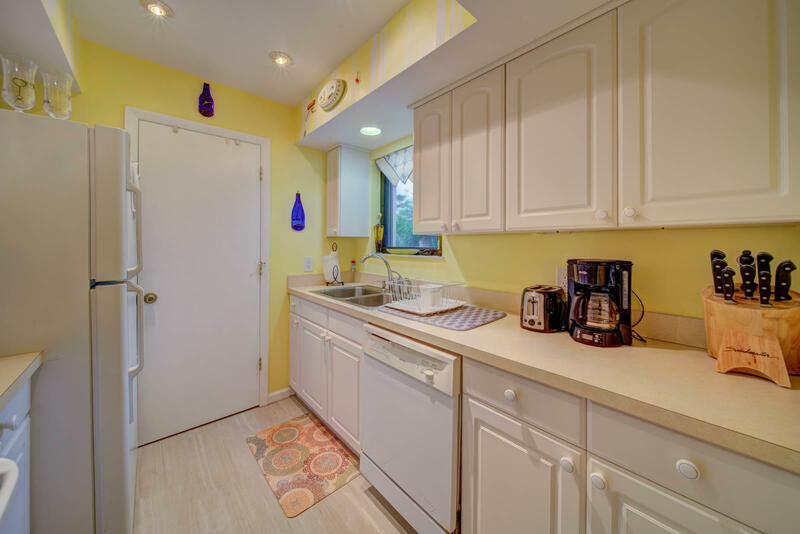 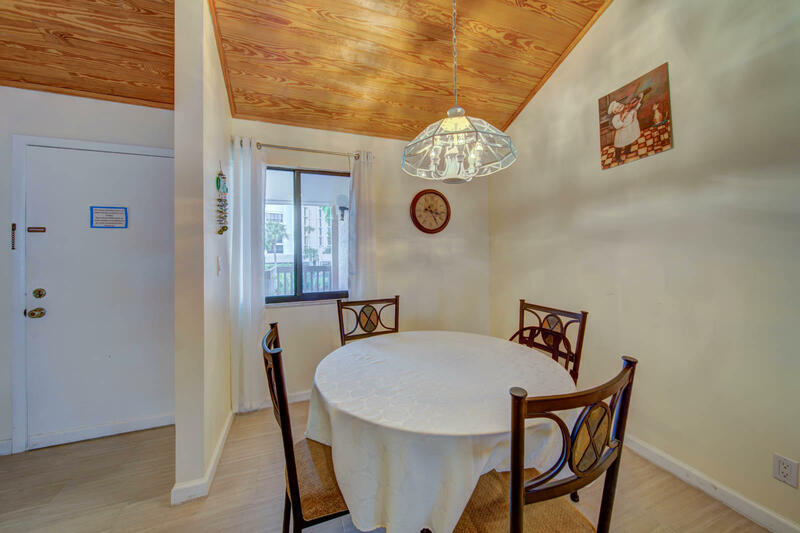 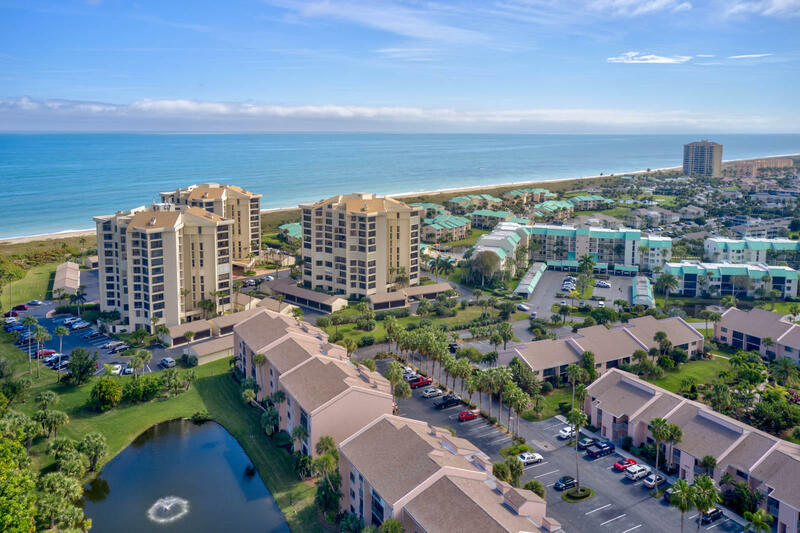 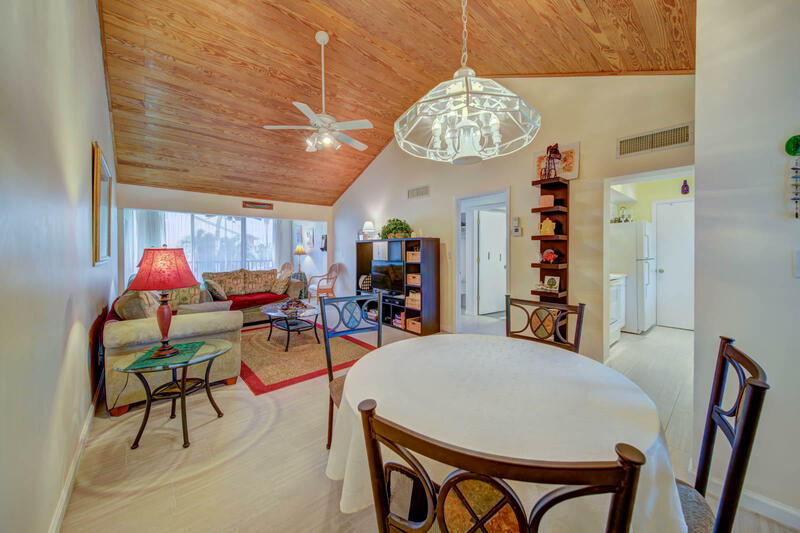 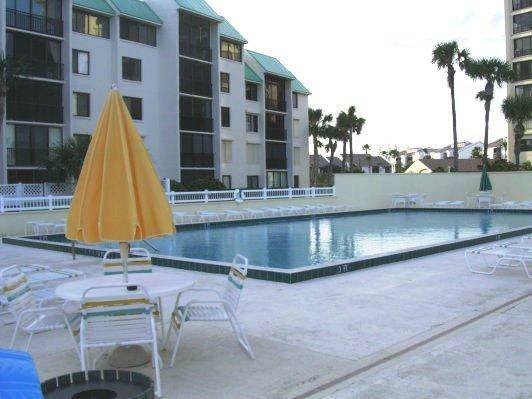 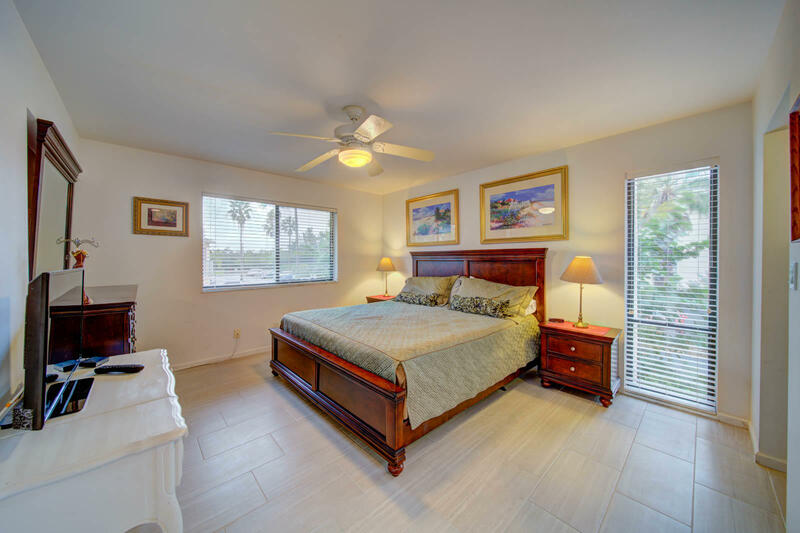 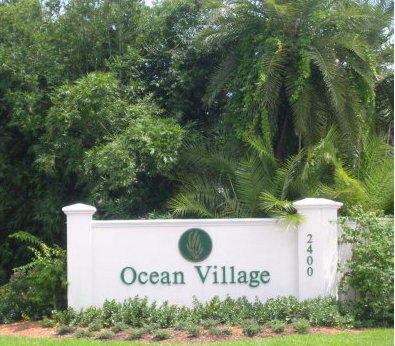 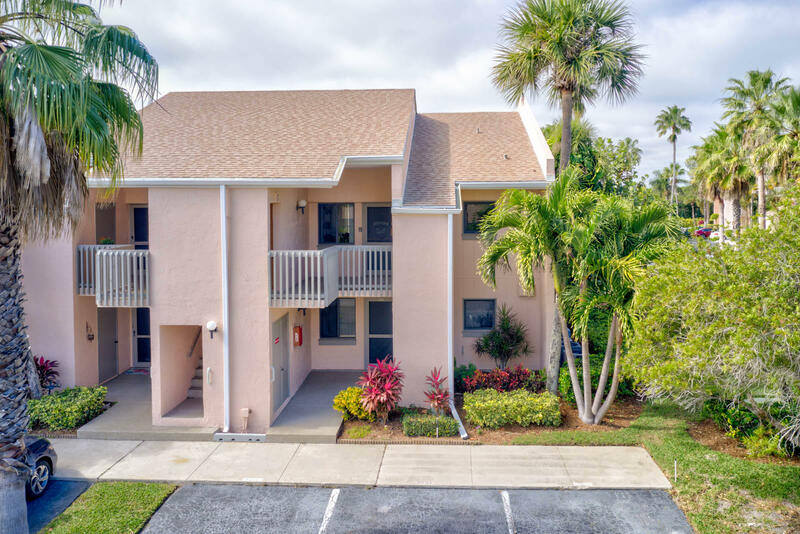 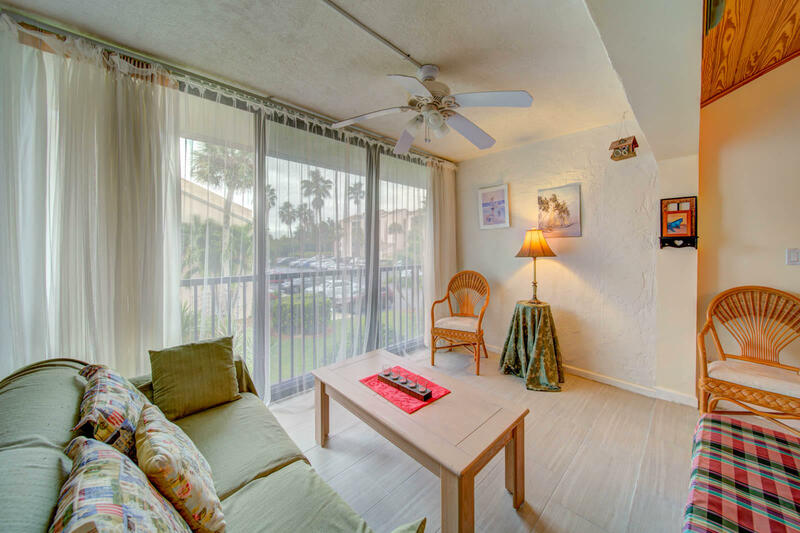 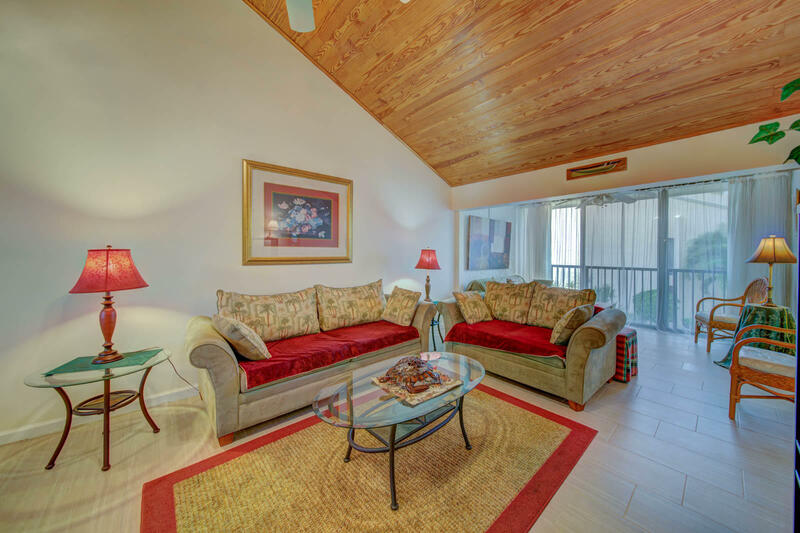 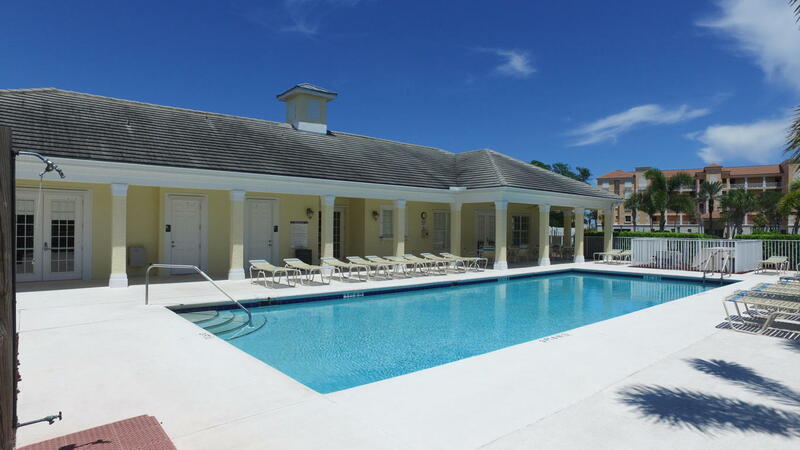 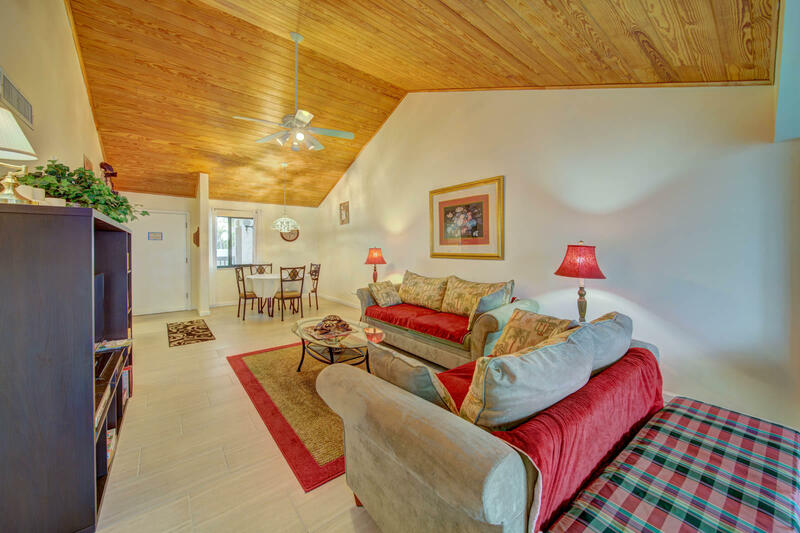 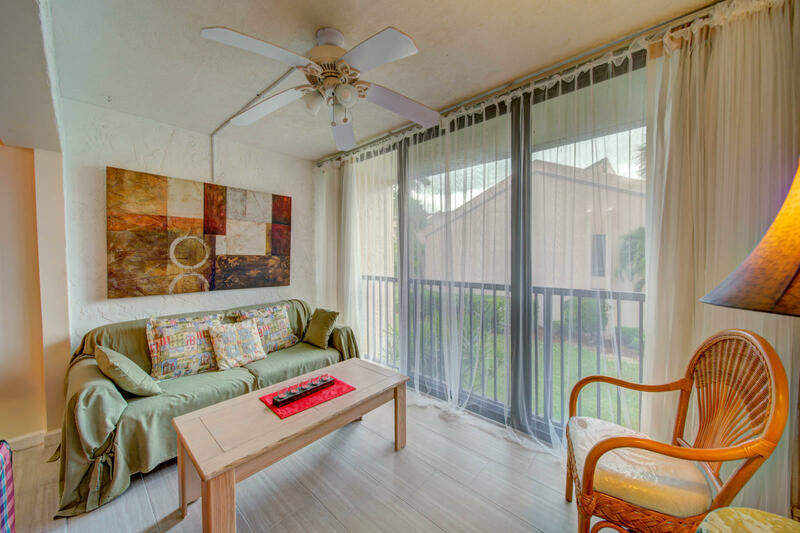 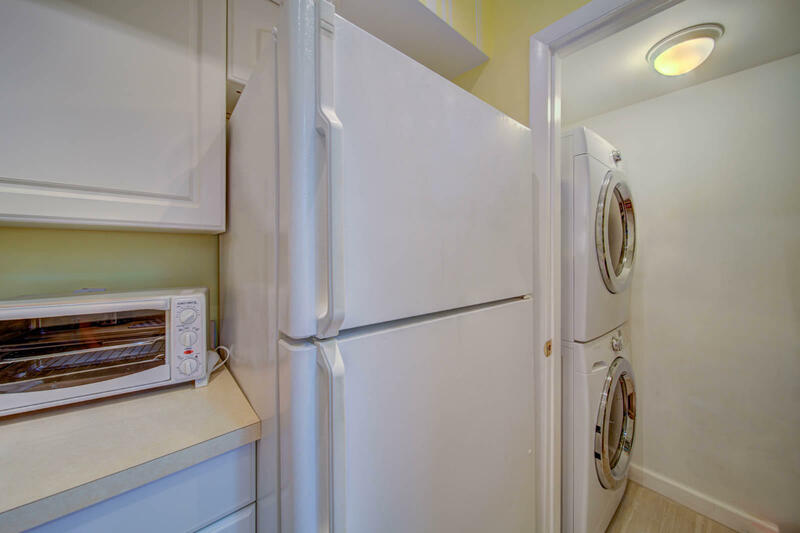 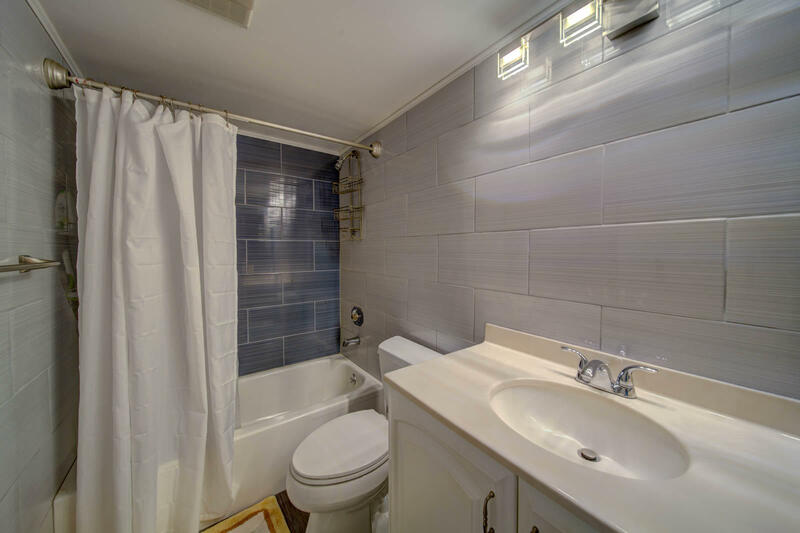 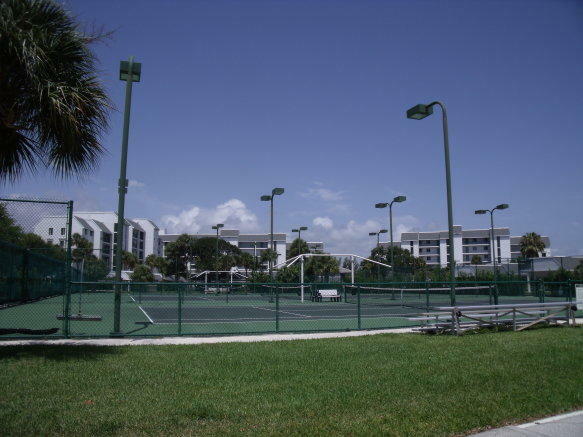 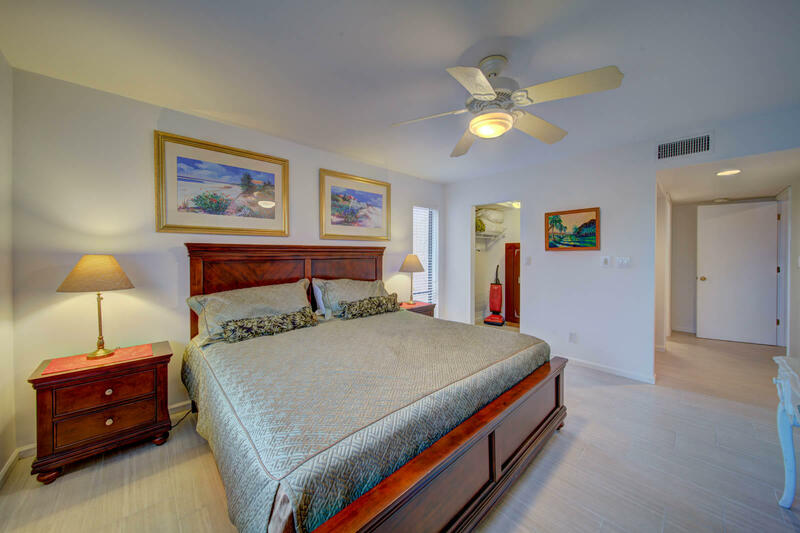 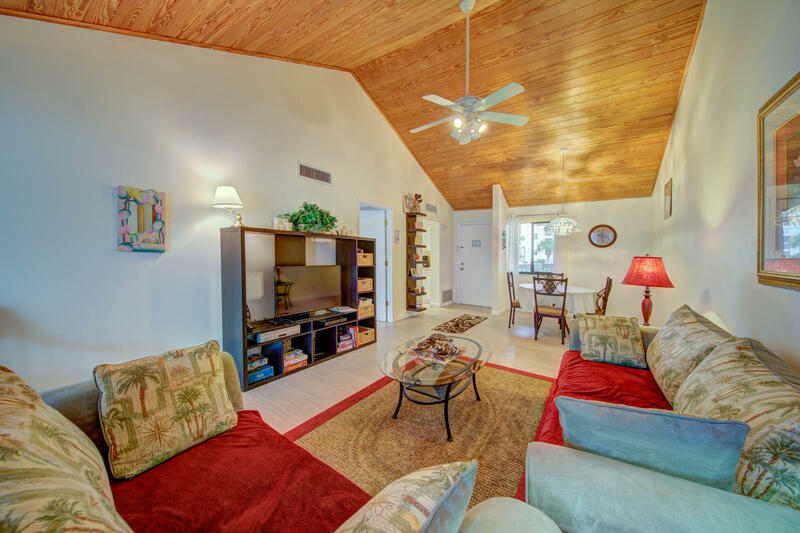 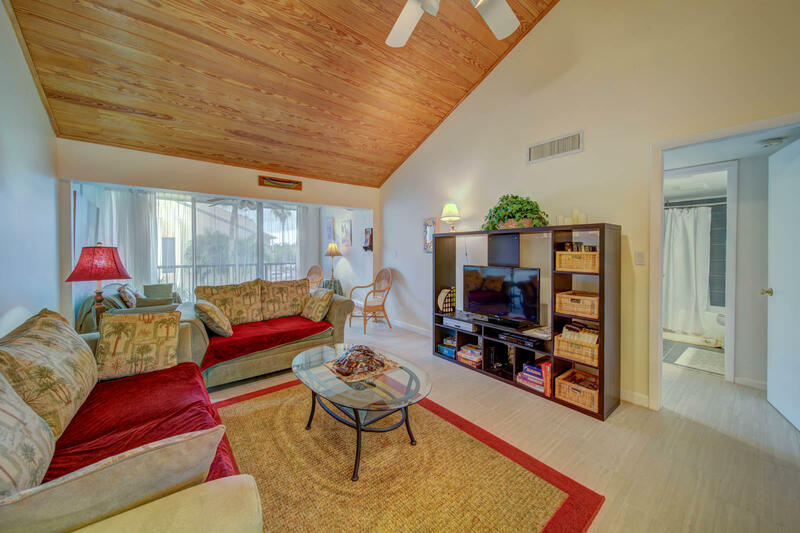 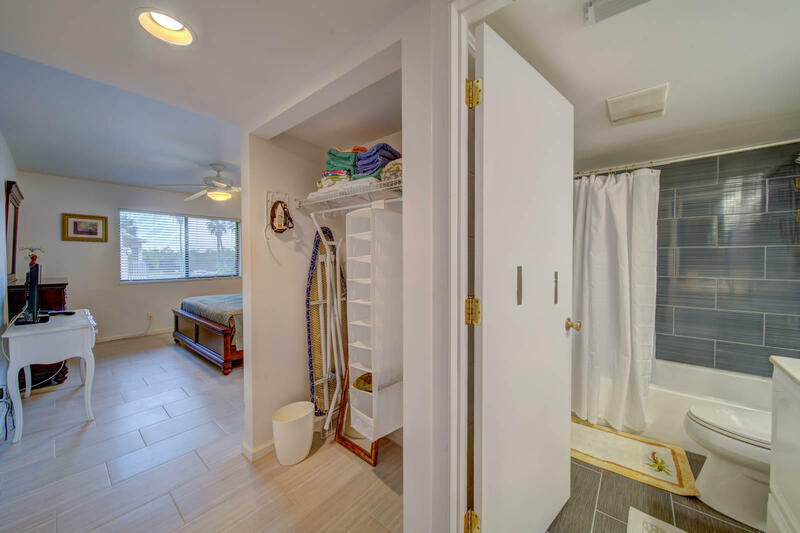 Public Remarks: Escape to the coastal Sunshine State and call this 1-bedroom, 1-bathroom your piece of paradise!, This beautiful recently updated condo has vaulted cypress ceilings in the main living areas with all the comforts of home. 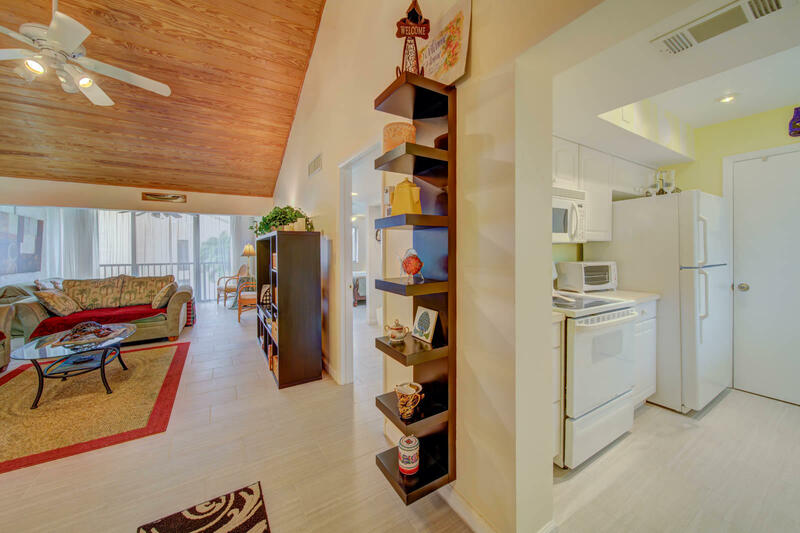 This is the answer to amazing resort style living! 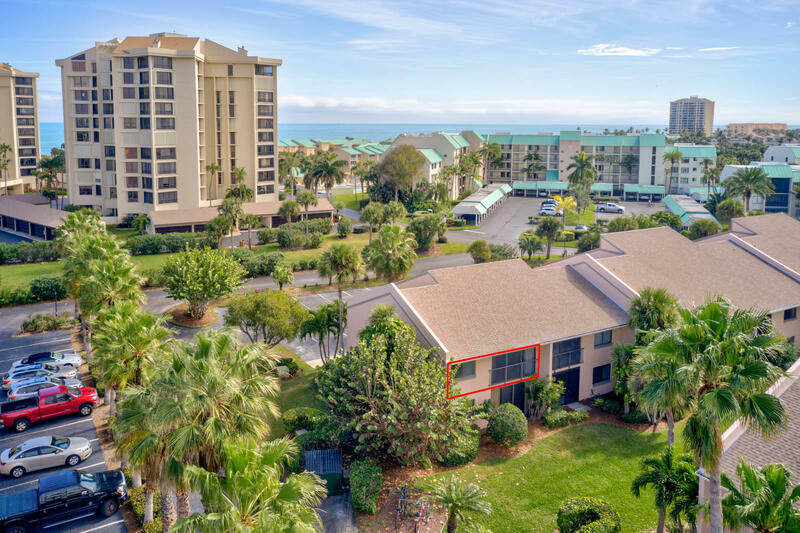 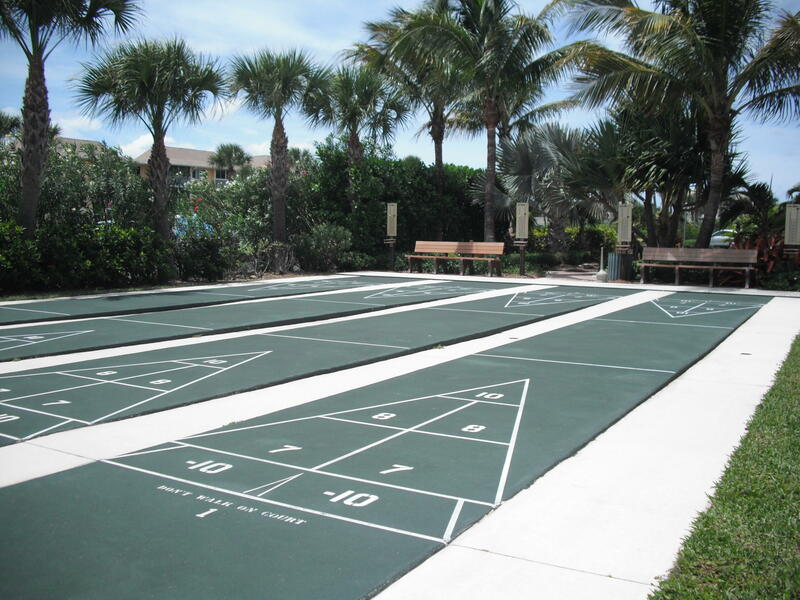 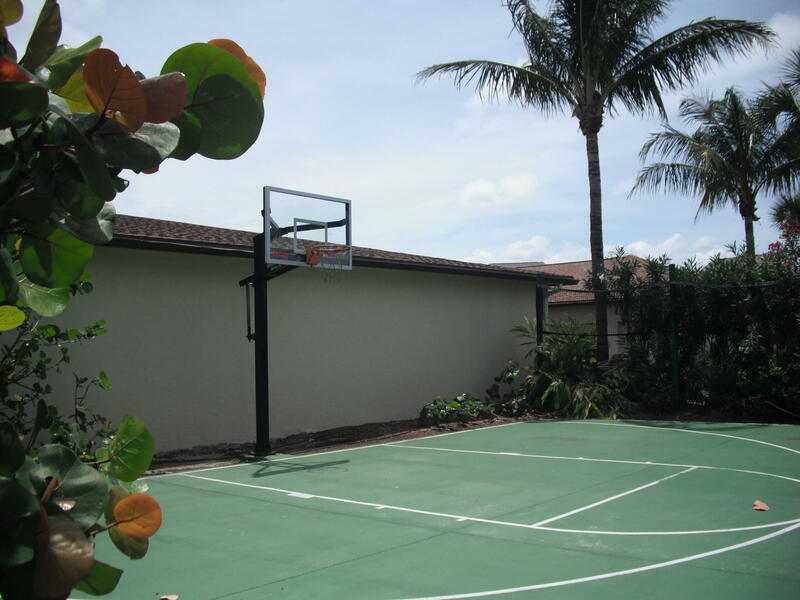 Amenities include, 4 pools, hot tub, a tiki bar, 9 hole award winning golf course, tennis courts, private beach access and much more! 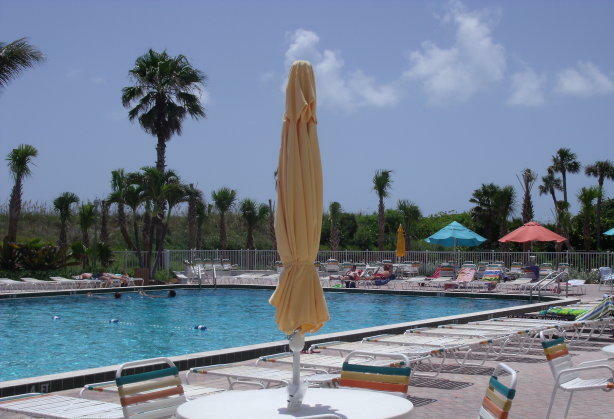 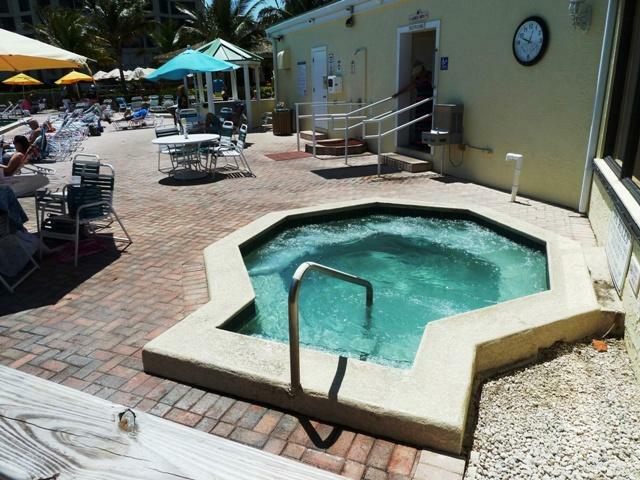 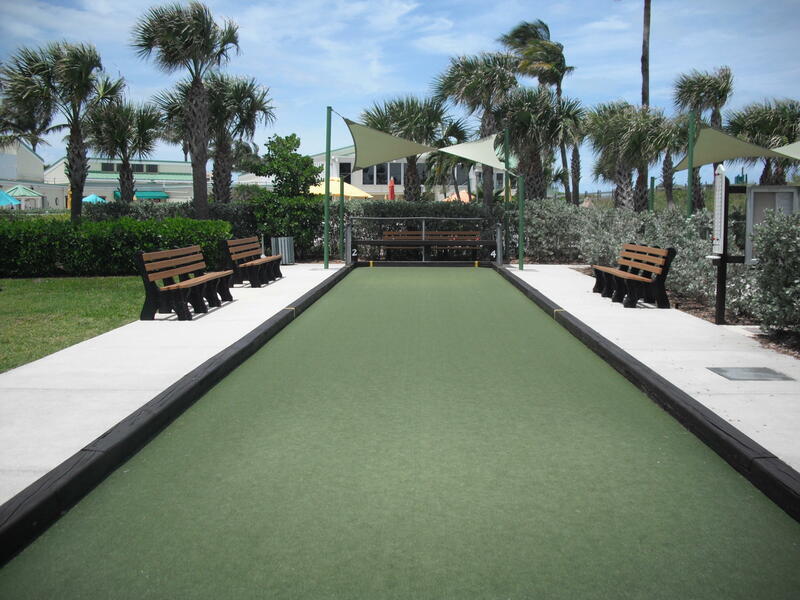 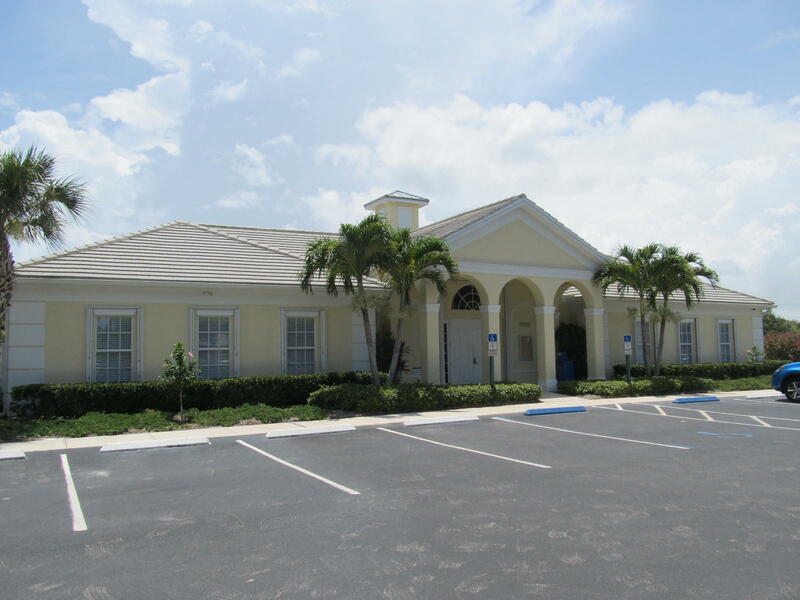 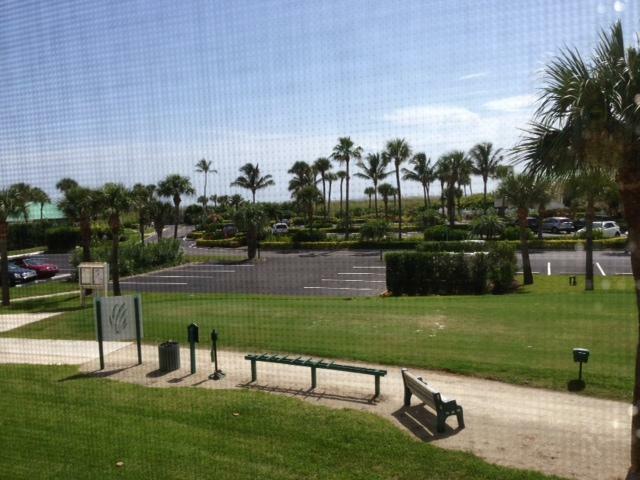 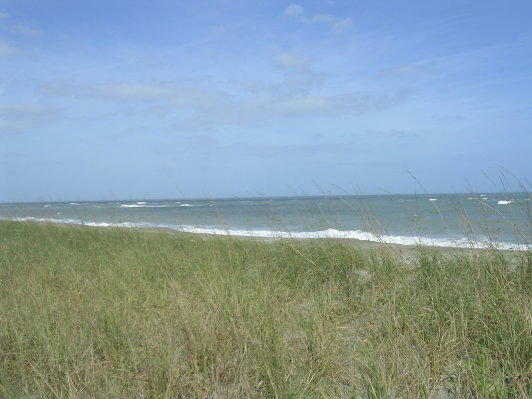 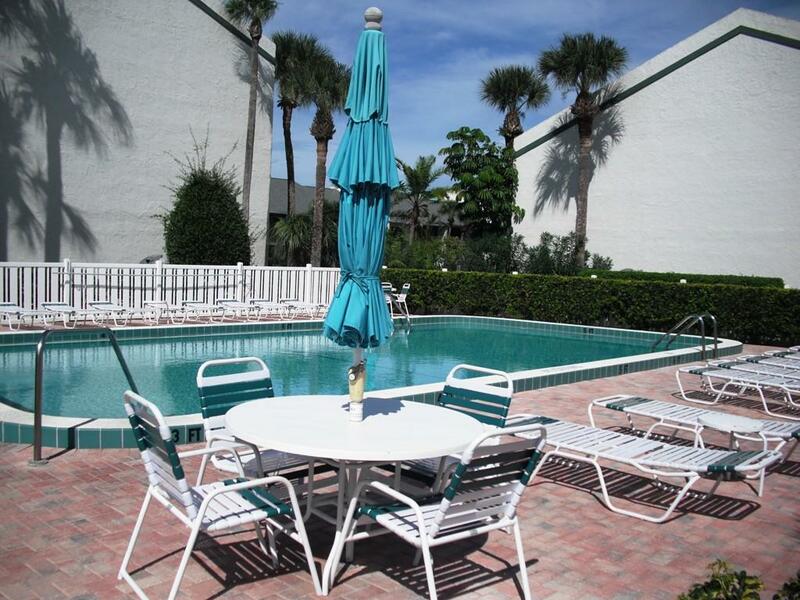 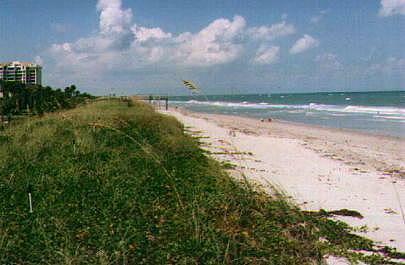 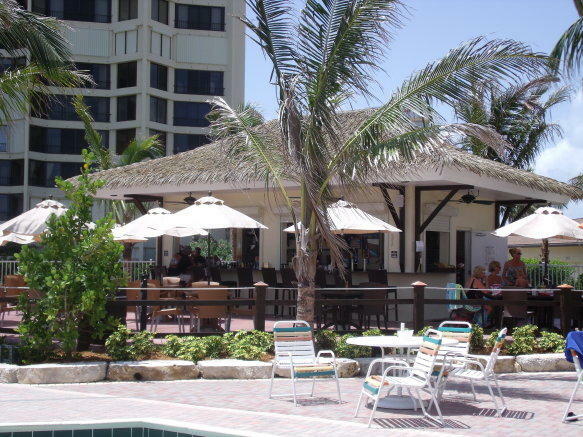 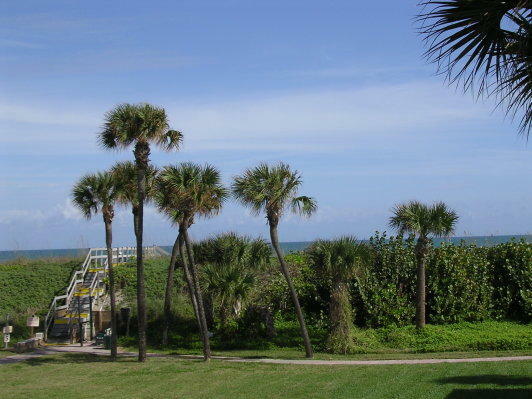 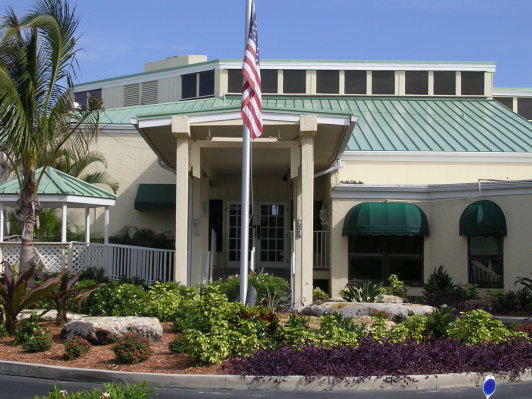 Enjoy the many waterside restaurants that South Hutchinson Island has to offer.